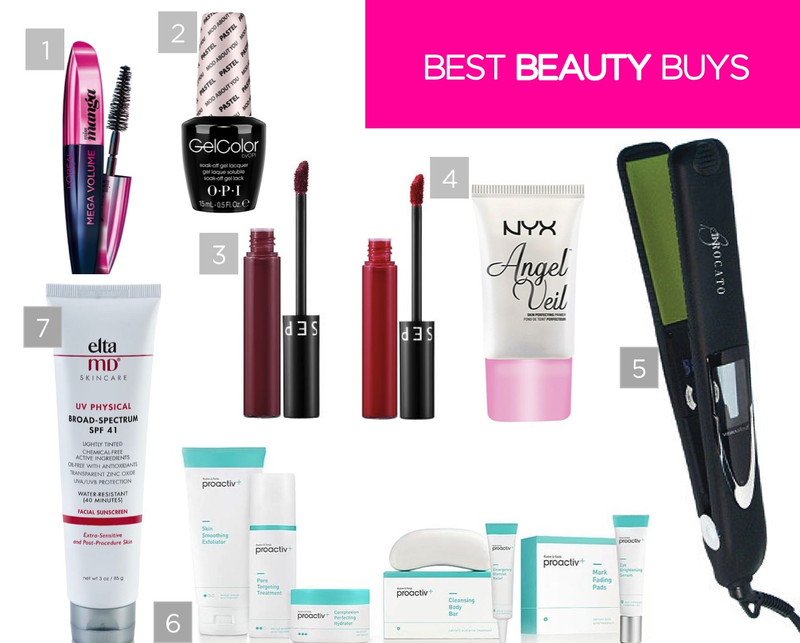 Best Beauty Buys: Seven Top Picks! – Sooo Fabulous! Best Beauty Buys: Seven Top Picks! I recently read that a woman is likely to spend $15,000 on beauty products in her lifetime. Hard to believe? Not really! For instance, since sharing my six beauty faves last year, I’ve (re)discovered seven new ones and will likely have a brand new list of top picks this time next year. So what’s new in my beauty routine? Seven life-changing (yes, really!) products.